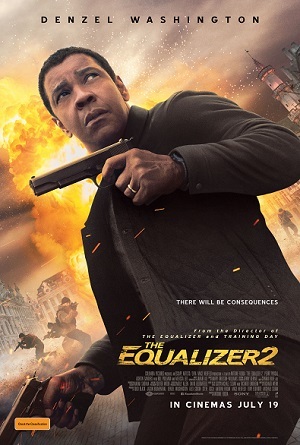 An improvement upon the brutish first movie, The Equalizer 2 features a dynamic action-man performance from Denzel Washington, in a bone-crunching action thriller that expertly weaves in fine dramatic messaging. 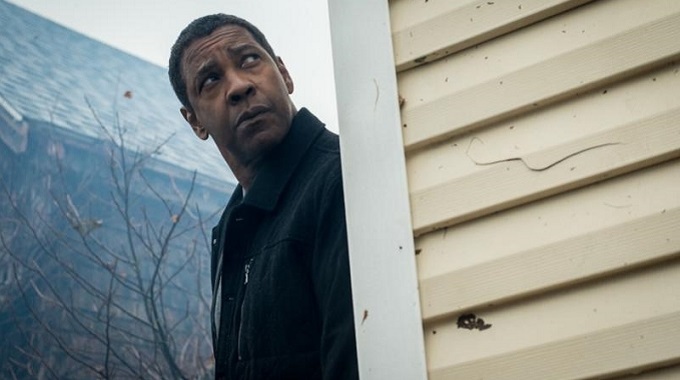 It can be said that in The Equalizer 2 Denzel Washington delivers his most complete performance. As vigilante Robert McCall, Washington plays action man, dramatic actor, and preacher with equal effect. Where the first movie (an adaptation of the popular 1980s TV show of the same name) felt like a re-tread of the ultra-violent geriatric action flick personified by the Taken series, The Equalizer 2 has much more meat on its bones and conviction in its speech. Sure, the usual bone-crunching, blood-letting violence features. But this time there is something more substantial to the same old. 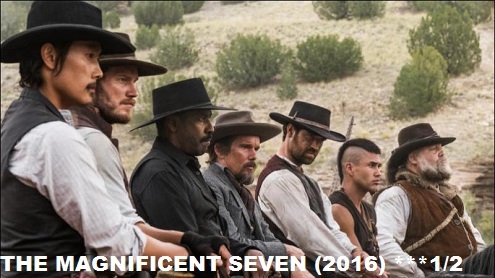 Once again directed by Antoine Fuqua (The Magnificent Seven), and scripted by Richard Wenk (The Expendables 2), the film beings with McCall doing what he does best: taking down bad-guys for the greater good. Yet while he is still a man of stern behavioural patterns and “specific skills”, McCall has opened himself up to the world. As a Lyft driver, he has taken to an elderly Jewish man who frequently travels to the library to research the disappearance of a family portrait during WWII. At his apartment building, McCall takes under his wing an African-American teen named Miles (Ashton Sanders), an artist who is intimidated into joining a local gang. Both sub-plots successfully humanise McCall and brings a much more relatable, real-world element to this cinematic world of espionage super-agents. That part of the movie is fulfilled via the films main story, in which McCall avenges the death of his friend and former CIA associate Susan Plummer (Melissa Leo). The way in which he does so is suitably brutal, yet again Fuqua and Washington bring some personality to the proceedings. Where in the first film Washington was almost robotic throughout, here he can crack-wise and bring some more charm to the proceedings. Wenk even gives us the great action stable of the “killer punch-line”, and it works a treat. The dispatching of a party of business “bro’s” is a highlight. So too is a scene where McCall saves young Miles from a group of thugs, and in the process gives him a satisfying come to Jesus moment. It’s the kind of stuff you don’t see in action films, at least not the type of action film that promotes itself as an exercise in violence and violence only. Washington is notorious for his refusal to do sequels. His decision to break that rule with The Equalizer 2 is one that works a treat.